Imagine an old-fashioned winter…rosy-cheeked sledders gliding a snow covered hill, the magic aroma of freshly-baked treats. The spirit of everyone’s favorite season is captured in an atmosphere of warmth and nostalgia, and where memories of holidays are waiting to be made. 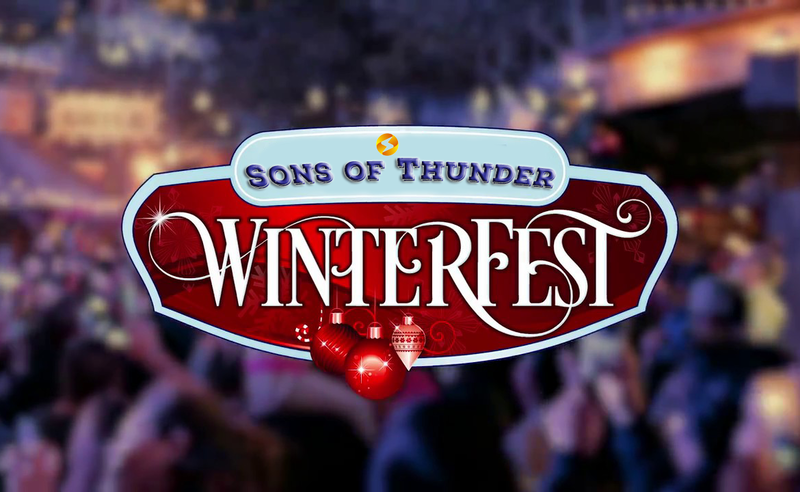 Bring in the holidays with the return of the Sons of Thunder Winterfest at Quimby Park on and December 2, 2018. It’s an unforgettable experience with the park transformed into enchanting winter wonderland.